The Best School DJs In Maine! We bring the dance party to your school! 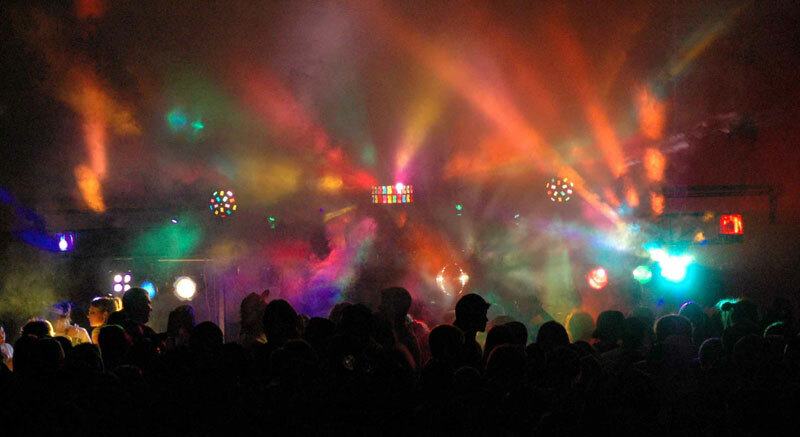 Offering the utmost in entertainment value, DEEP is the natural choice for any school dance or function here in Maine. DEEP has entertained many Southern Maine area schools with our ‘bringing the club to your school‘ philosophy. We play the latest and greatest music with radio edits to keep everyone happy. From the moment the first beat is dropped at your school dance, we’re working hard to choose only the best songs for students to dance to and leave them wanting more once the dance ends! Contact Us to DJ your next school dance or event today!